Just in case you like to listen to music coming from your iPhone everywhere you go, whether while you are strolling along the beach or even dipping into a pool, these waterproof earphones from Brando could come in handy. 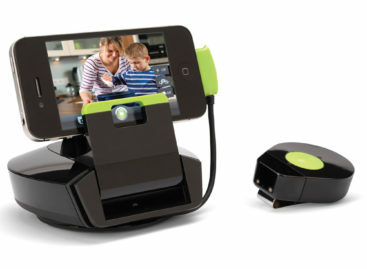 Wavetooth connects to your iPhone, as well as many A2DP-compatible devices, via Bluetooth. It also comes with a specially-designed case that lets you control the iPhone over the case surface and protect it from splashes of water at the same time. The Wavetooth is waterproof up to three meters deep and features a “noise rebound” technology for clearer phone calls, as well as a battery life of up to 13 hours. 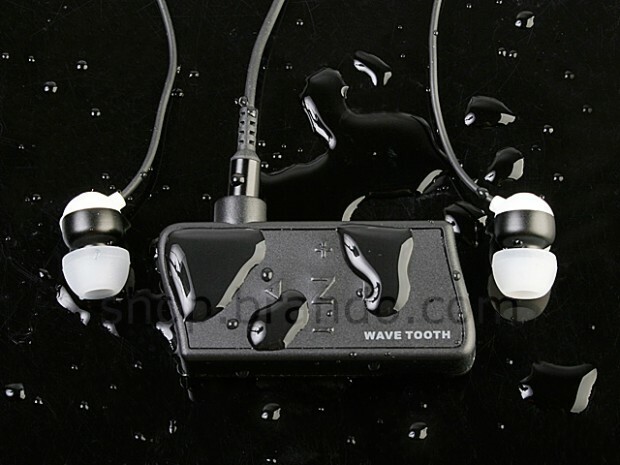 You can grab your very own Wavetooth earphones at Brando for US$57. A bit pricey, we know.